I'm back!!! This is officially my first post of 2018, and it's been a while. Life just got a little crazy, and I needed to take a little break from it all. 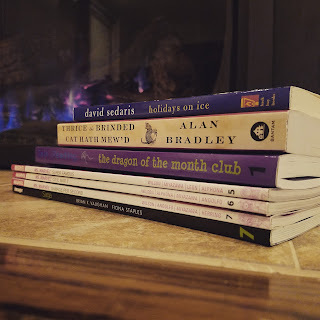 Thankfully, I am back with posts already scheduled, and what better way to kick it off than a little Bout of Books action! 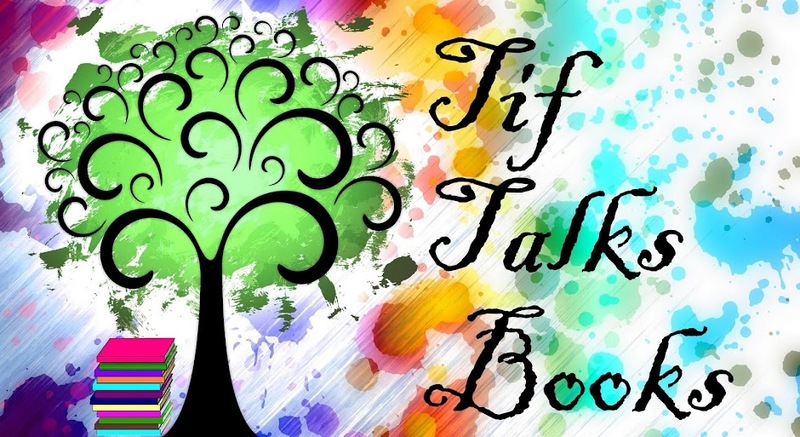 Bout of Books 21 is a week-long readathon that is filled with lots of fun and fellow participants. I have participated in this quite a bit, and I'm excited for this to be my first event of 2018. I'm sticking with some pretty practical goals though . . . this small stack of books. I am currently in the middle of two of these books, probably more than half way in each. The Bradley book I am listening to on audio as well as reading, so as soon as I'm done with that one, I will have another audio to choose from as well. My goal is to simply get through as many of these as possible during the week, and enjoy myself while I'm at it. I will be back next week to let you know how it went. 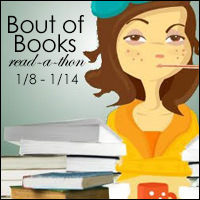 YOUR TURN: Are you participating in Bout of Books 21? 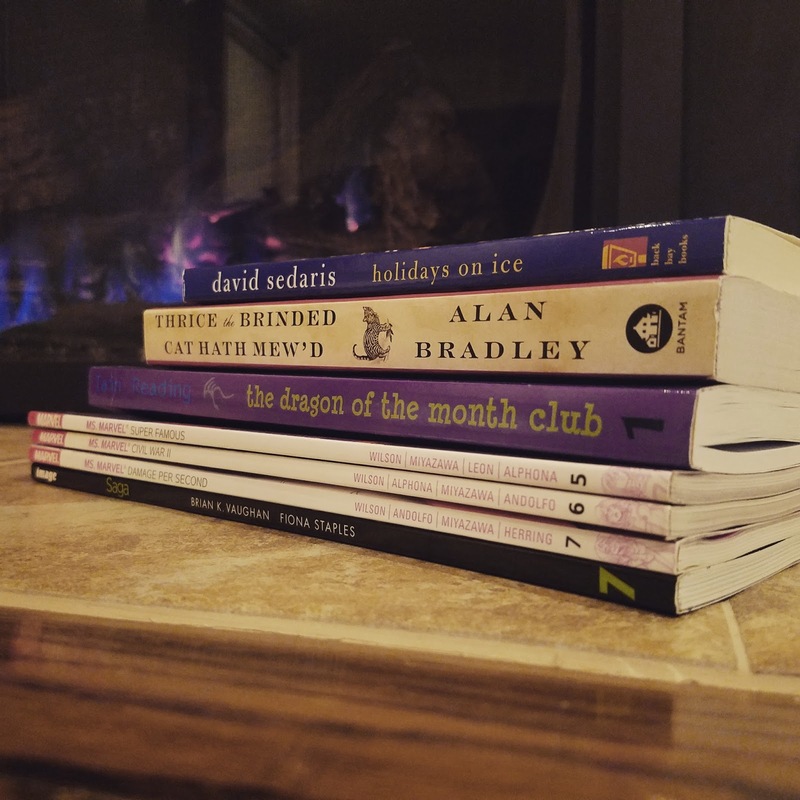 What are your weekly reading plans? That looks like a big stack to me. :D. Enjoy! I hope you've been having fun with Bout of Books and been getting a lot of reading done! Good luck with today and tomorrow! 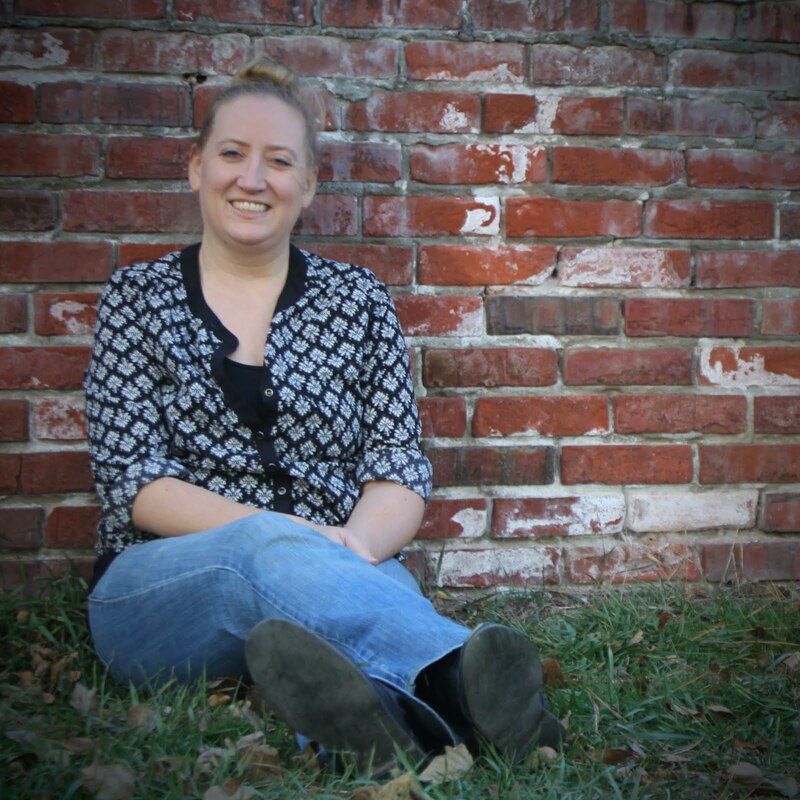 Jenni Elyse ... Thank you! I ended up sick a portion of the weekend. Once I got to feeling better, I was able to lay around and catch up on some reading. It was just what I needed!